Time flies really fast and so does technology. From scribbling on pieces of paper to the use of computers to competitive iphones, there has been a lot of developments in convenience for designers. If a designer would find it a real hassle to take their work with them in the past, well, not anymore. 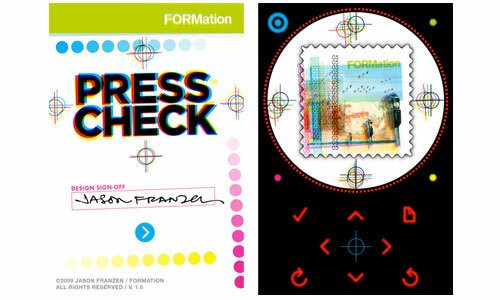 With iPhone Apps available for busy and competitive designers, there’s nothing to worry about. 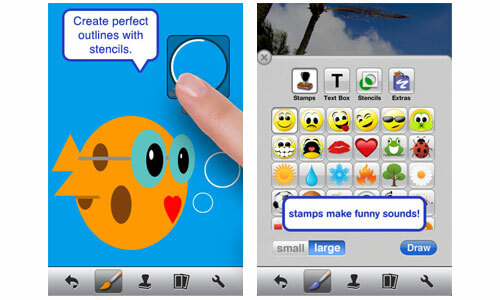 These applications have been created so to keep company even when far away from the computer. From checking resources, to drawing, photo editing, even being able to check finances or making payments or to simply sharing your designs through social networking… They’re already handy these days. Convenient enough, isn’t it? Well, for today, we share with you 30 Convenient IPhone Apps for Designers that you could either choose from or even have them all as you wish to purchase them. The advantage of having such applications on your phone would mean being able to save time other that the convenience you’ll get with just one phone and a couple of touches away to business. Feel so free to check them all out and let the designer’s life just glide. 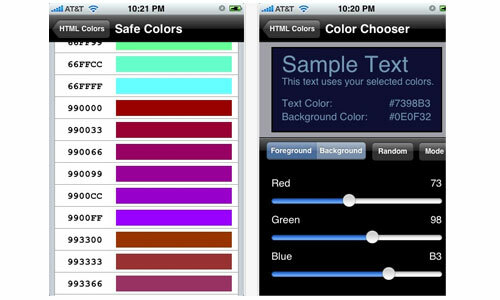 A choice of colors for your html programs. 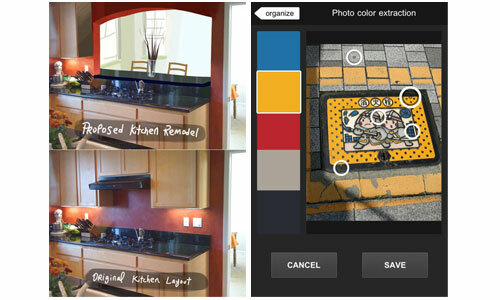 When you are a designer, you would want to have choices of colors for your design to look a lot more appealing. 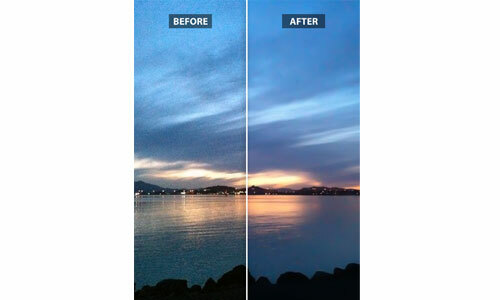 A designer also has the eye for enhancing photos. 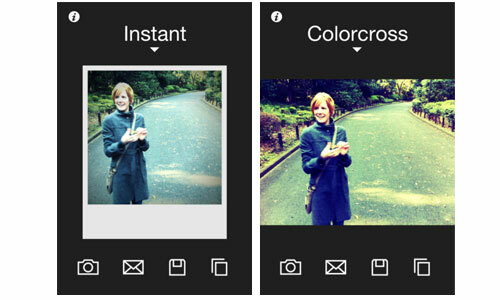 This app has its own dramatic way of enhancing your photo as it uses classic cameras and film simulations. 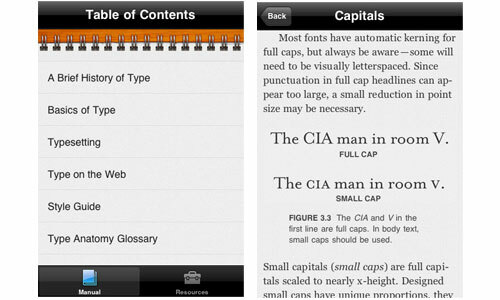 Typography has been essential to designs as much as this app caters to such need. 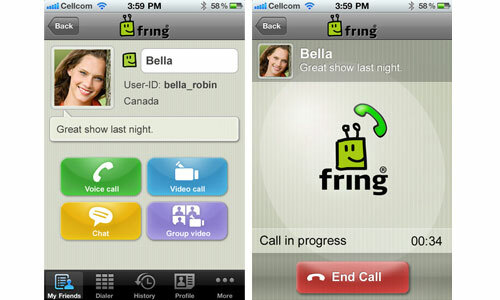 When in need to communicate with a group of customers all at the same time, this app would help you out much. Communication is important for a designer. 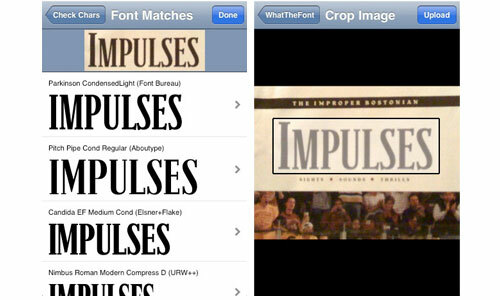 This app gets to identify the fonts used in a photo or a graphic design. 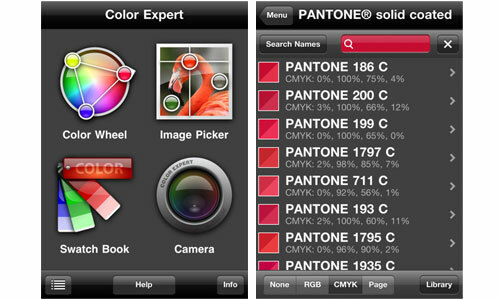 Explore with colors and be an expert with this must-have iphone app. 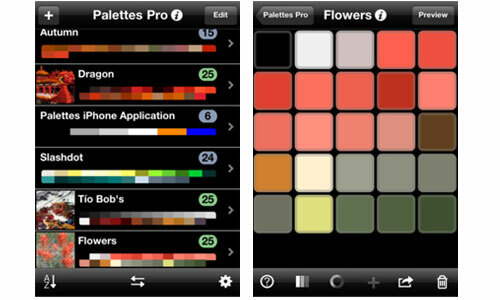 You are able to create and maintain color palettes with this app particularly with color schemes. Is able to remotely access your Mac or its server, be able to check the status of your iPhone’s battery, memory, disk space, Wi-Fi and Cell IP addresses, uptime and load averages. Designers would also have to look at this as part of their being on track. 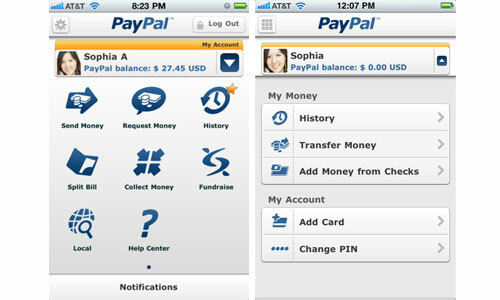 Manage your finances using this Paypal app. You may either send or even check your money using it. 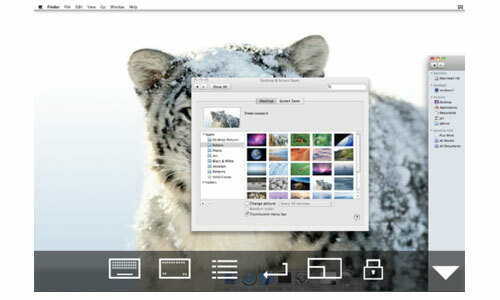 This is another application where you may be able to connect to your computer may it be a Windows OC or Mac OS X so you’d be able to acces your files or resources straight from your phone. Old school printing may still be a hit depending upon the theme you have for your design. 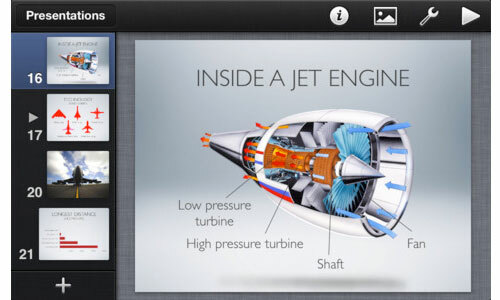 Have a digital sketchbook on your iPhone through Adobe Ideas. Task management matters for a designer so check this application out and let this be the one to help you become time conscious. Get updated with the latest news. As a designer, you should know what’s going on. Since designers are known to be busy and tasks keep on coming, this application would help especially when the designer is asked to make a presentation of his designs or design suggestions. Being thoughtful shouldn’t drown out from a designer. Thinking of the people you work for even online, you could actually send them cards using your iPhone without much of a hassle. You may not be a ruler person but with the need to have one especially when you have a client asking for accurate measurements, you may have this ruler for free. 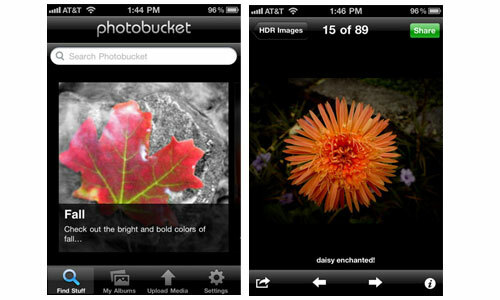 Get your photos right online using your iPhone with Photobucket. 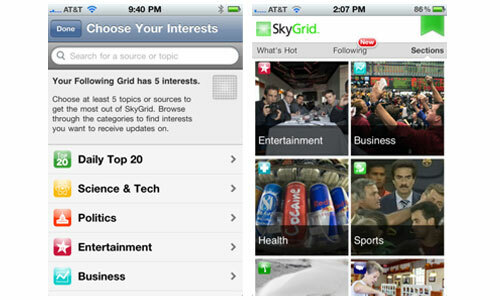 There are clients who demand right there and then of samples of your work so you can flaunt them out using this app. 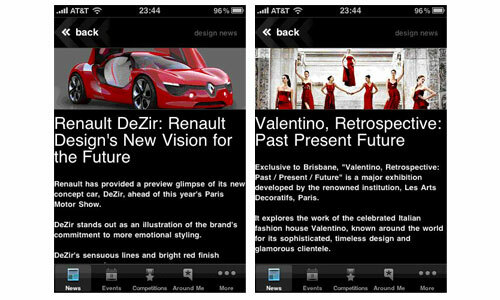 The latest about everything under design may be reached through this application. Always update yourself with what’s the trend. 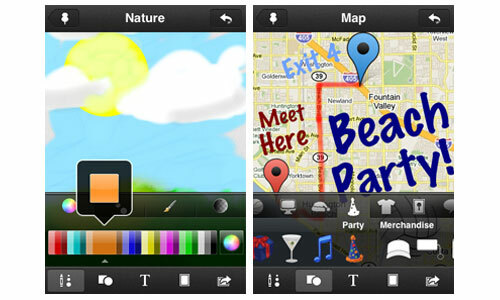 Put decorations on your photo, be able to sketch your own ideas and let your friends know about directions using this app. 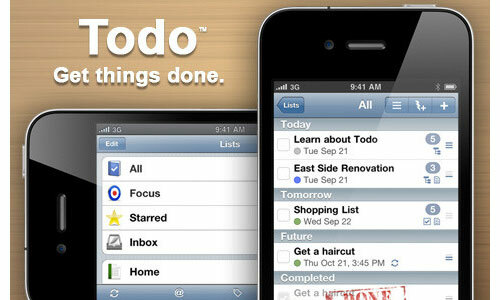 Be organized and have your to-do-list on the go with Todo. One way of getting updated when it comes to your interests and the latest tweets about what’s the latest in the field of design is through twitter. 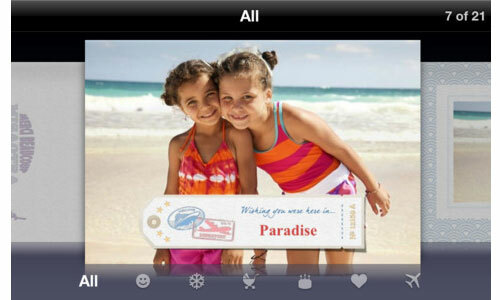 Be able to edit quickly your photos using Adobe Photoshop on your iPhone. 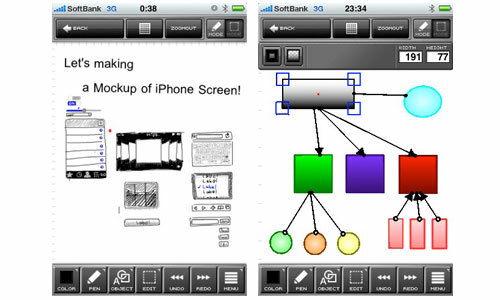 Get to draw vector images on this application. 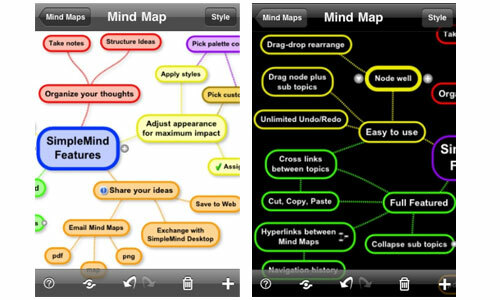 Increase your productivity as a designer with organized thoughts. Have it on this application. 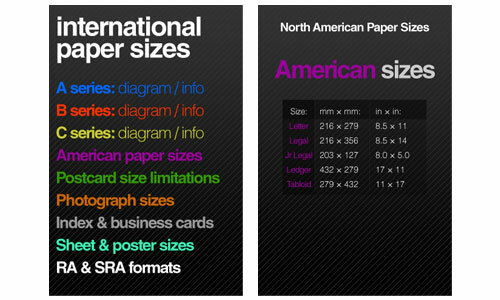 Paper sizes matter especially when you travel around the world being a designer. 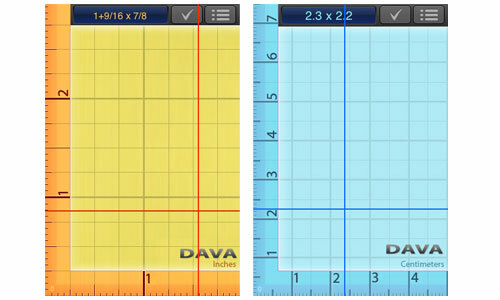 Paper sizes app gets to help you. 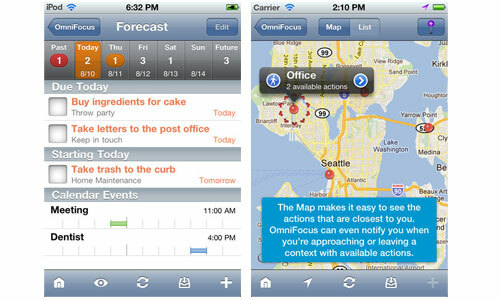 Try to imagine a couple of years from now… What could be more convenient than these applications? It seems like everything that we need are already out there for download! What do you think? 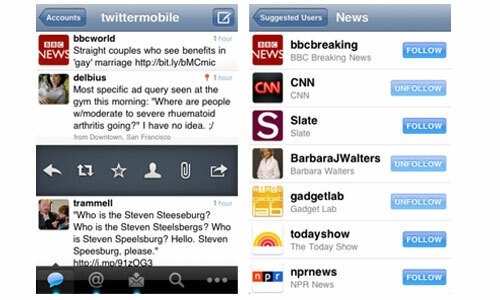 Share your thoughts with us and perhaps, you could also share other iphone apps for designers that we failed to include in this collection. I use snappii and make my own apps easy and fast.